For whatever reason, turning off 4G LTE on Verizon’s version of the Samsung Galaxy S3 has been made extra difficult. The menu under Settings>Wireless and network>More does not include the old toggle that we use on devices like the Galaxy Nexus. You are also unable to type in *#*#4636#*#* to get into the phone info menu and change it manually through there. 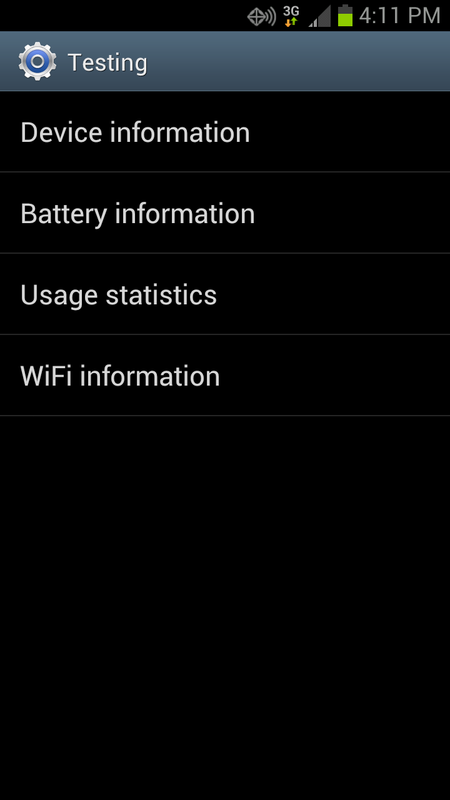 I even downloaded the Thunderbolt LTE toggle, which works on the RAZR running Ice Cream Sandwich, and found nothing but force closes. Thankfully, this app called Phone Info works like a charm. 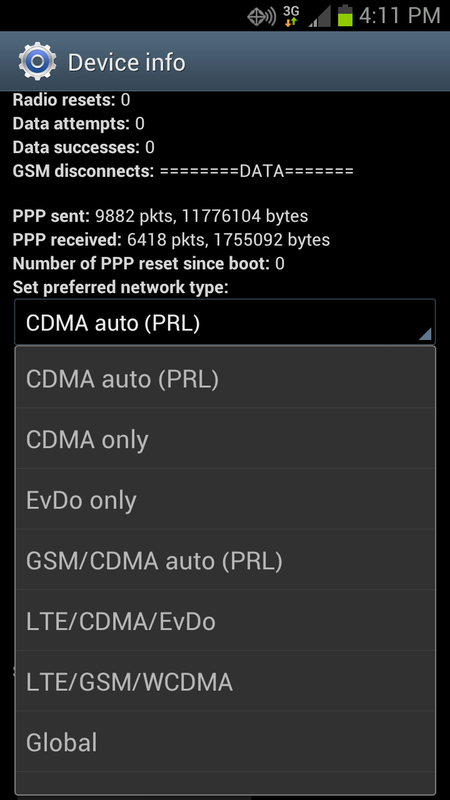 Install it, open it, and head into “Device information.” From there, you’ll need to scroll down to the pull down menu which probably says “LTE/CDMA/EvDo” and choose “CDMA auto (PRL)” to turn your phone into a 3G, battery saving machine.